Despite Korea’s vibrant, lucrative fashion scene, local and successful shoe designers on the peninsula are surprisingly scarce. Big-name international shoe giants dominate, with home-grown footwear designers struggling to compete against overseas magnates like Adidas, Vans and Nike. There are, however, hidden footwear gems to be found on the peninsula if you know where to look. From the super-affordable, one-season purchase, to the long-term investments for your feet, we’ve rounded up seven of the Korean footwear brands currently carving their names into the local shoe scene. Bonnie Lee refers to herself as one of the “first generation of Korean shoe designers,” and she’d be right – she first opened a store of her self-designed shoes in Cheongdam, back in 2003. Suecomma Bonnie expanded to Japan the following year, and then Europe in 2011, before being acquired by Kolon Industries in 2013. 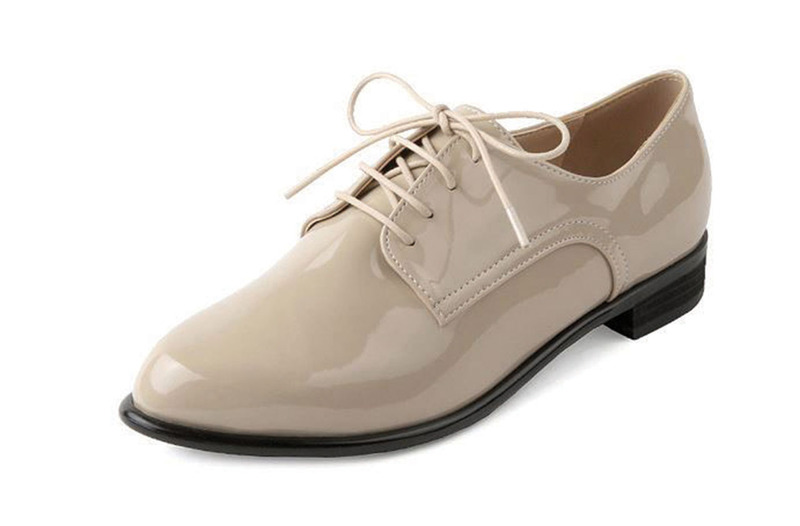 Lee designs a wide selection of beautiful, high-quality shoes for women ranging in price from KRW 148,000 to KRW 300,000+. Not cheap – but worth the price, for well-made footwear that will last. If there’s one Korean brand that springs to mind when it comes to affordable, trendy footwear, it is Shoopen. Launched in Hongdae in 2013 as Korea’s first specialty retailer of private label shoes, Shoopen has grown to become one of the country’s most representative footwear brands for both men and women. In addition to a range of high and mid-range foreign labels, Shoopen also offers a great selection of its own designs. Run by fashion giant E-Label, Shoopen recently launched in Malaysia to great success, and also has a popular store in Hong Kong. 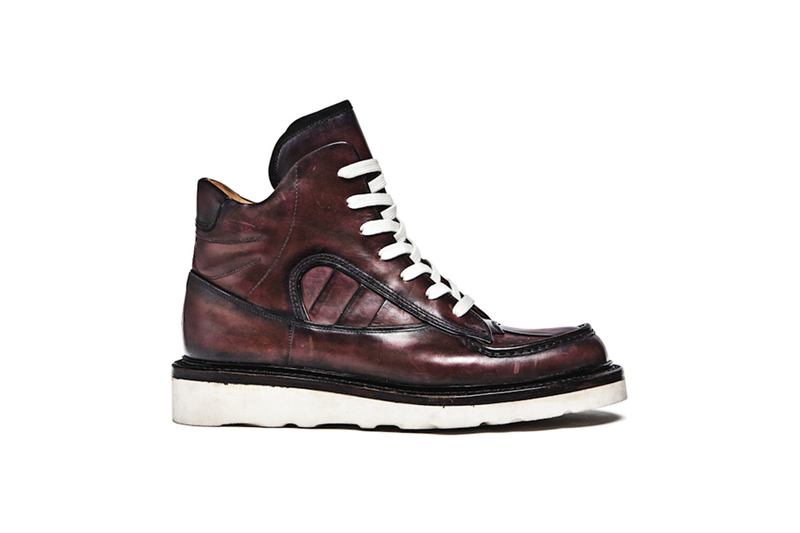 Launched in 2014, men’s brand Wise Enough are definitely not your throw-away, one-season-wear pair of shoes. Designer Junho Park and Director Seungjoon Lee create undeniably solid footwear, using only the highest-quality leather, and Park’s own patented P-Welt technique. A pair will set you back a considerable portion of your paycheck but remain an investment for your feet for years, if not decades, to come. 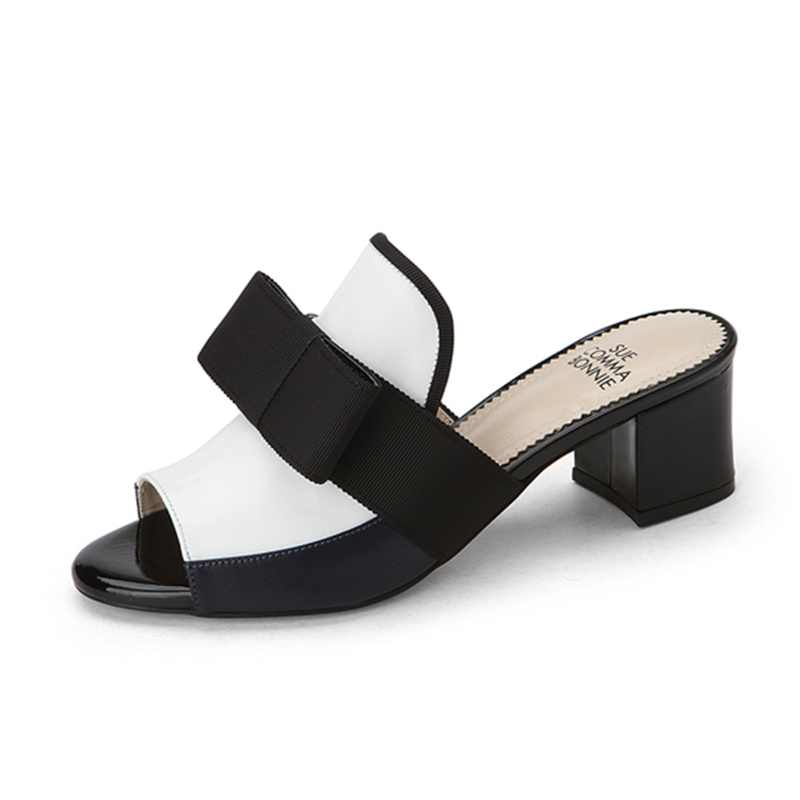 Originating from Busan and led by designer and The Mife Korea CEO Han Eun Lee, Chiswick is currently at the forefront of Korea’s modest shoe-design scene. Launched in 2014, Chiswick reportedly took over US$160,000 in sales in its first year, available offline, in stores like FOLDER, and online, on WConcept and Hip Hoper. Chiswick quickly established itself firmly as a hipster favorite, and with good reason – the shoes are neatly designed, solidly made and affordable to boot. Under the keywords “simple, practical and chic,” Loyiq designer Dong Hyun Lee creates catwalk-worthy women’s footwear that won’t break the bank. 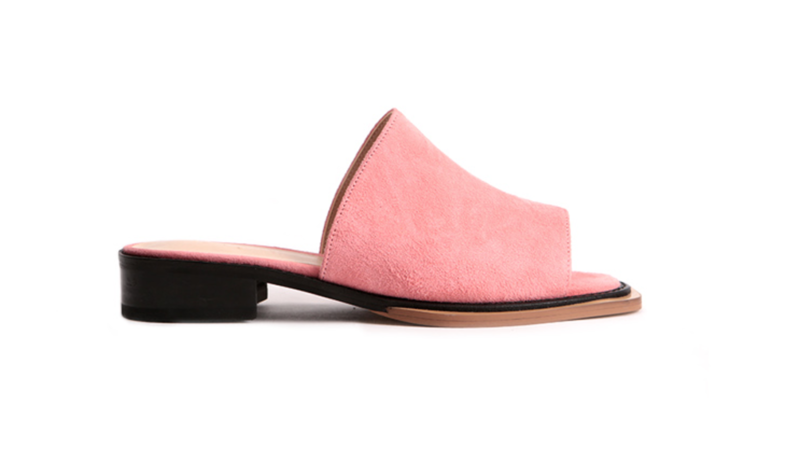 Clean and contemporary, her designs are all four-season appropriate, bringing inspiration from the feet of fashion followers in New York and Paris. You can shop for Loyiq online, or select products are also available at Moeum the Shoe Gallery outlets in Gangnam. 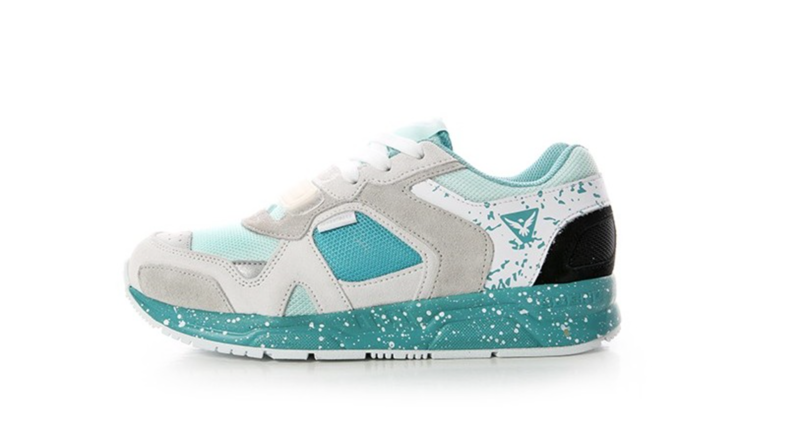 Founded in 2012 by hailed entrepreneur and marketing extraordinaire Hwang Hyo Jin, Sbenu offers a huge selection of unisex sneakers and pumps with a retro, youthful vibe. The company came under fire from media earlier this year, after reporting significant financial losses and defaults on supplier payments. Still, no round up of Korean footwear would be complete without a mention of the domestic shoe magnate. Proudly declaring its products to be 100 percent handcrafted in Korea, Spur boasts more than 40 stores in Korea, and 20 abroad. 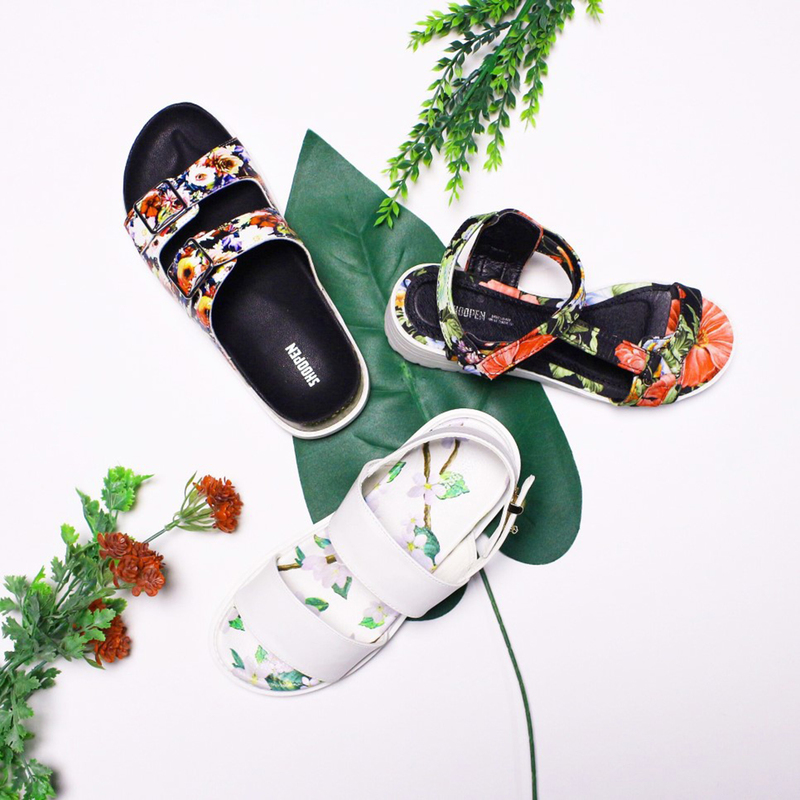 Aiming for a “harmony between design and comfort,” Spur’s slip-ons, sandals and pumps are colorful, playful and just right for everyday wear. What’s more, they are extremely affordable – a pair will set you back anywhere between KRW 40,000 to KRW 80,000. The weather is finally cooling down, and we’re starting to get comfortable with the idea of leaving our air conditioned hideouts! There is nothing better to do on a breezy weekend in Korea than enjoy an outdoor picnic with cool drinks, yummy snacks and good friends. For this welcome September weather, we’ve got the lowdown on the perfect picnic style. First things first, comfort and convenience are key. Inflatable hammock-like lounge chairs are a popular choice among those who love to chill outdoors. 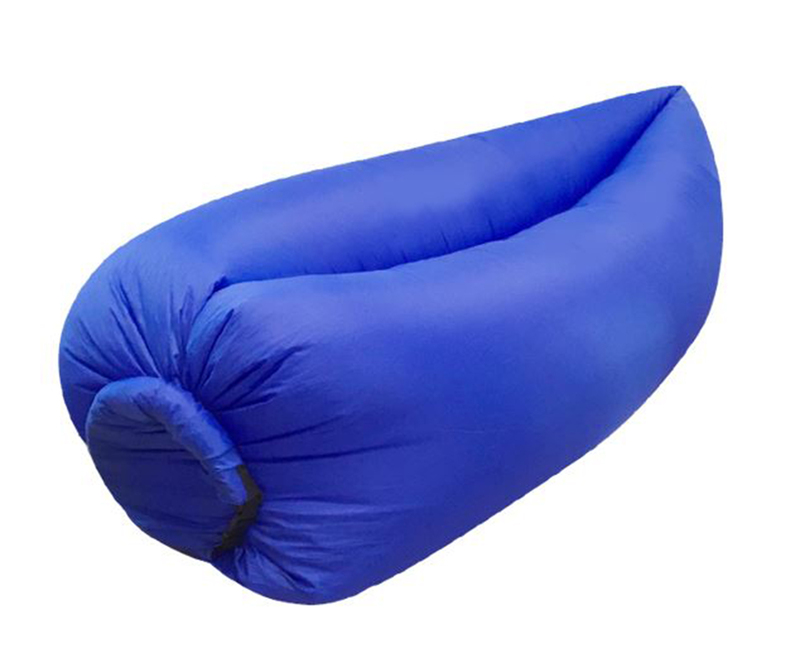 This sofa from Jnex Korea inflates easily, with only a few scoops of air, and is ready to relax on within a few minutes. We also recommend pop-up tents, because the quicker the setup, the quicker you can start snacking away! Lucky for picnic aficionados, this season the laidback style can also be extended onto the streets, the most important accessory being the picnic bag, of course. Basket-style carriers are the way to go, especially if you have a tendency to want to pack a little more than you actually need. 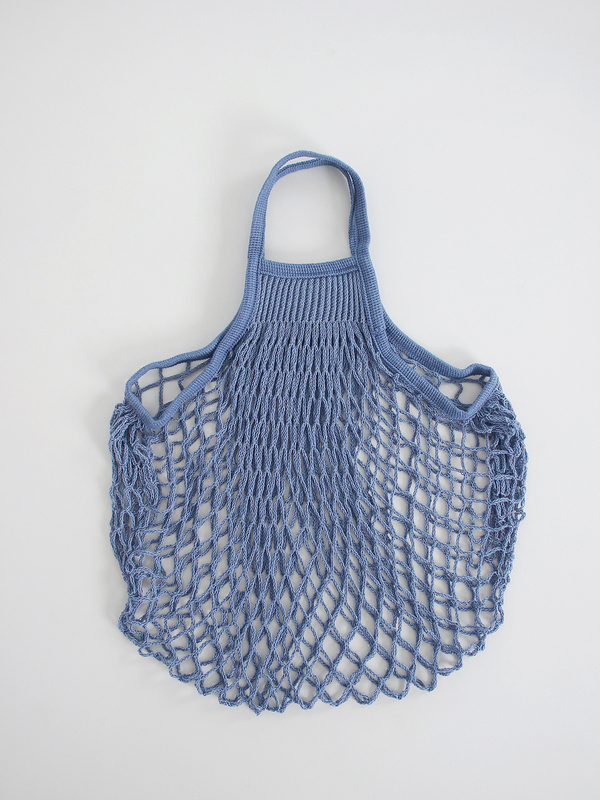 Otherwise, net bags are a lovely option this season. The lightweight bags come in an array of colors, and are a cute way to display what other goodies you have with you. 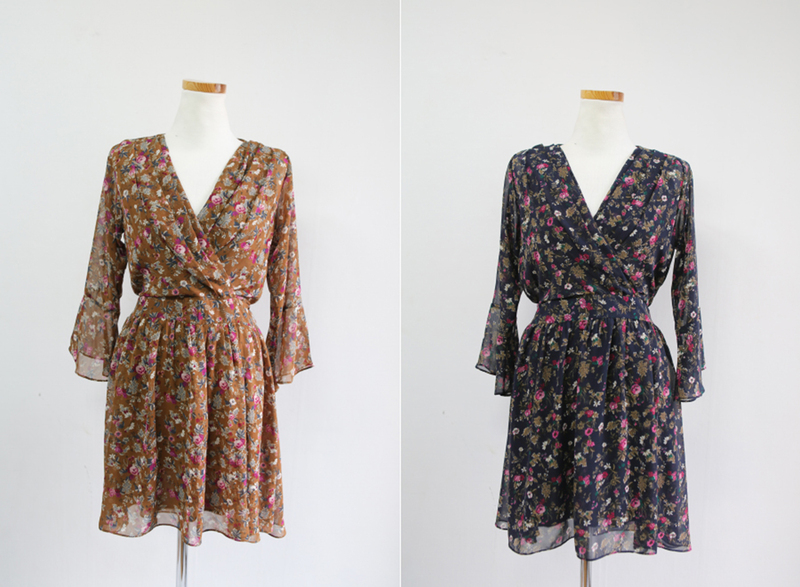 As we start to put the sweltering summer behind us, feminine fall dresses are in full effect. Think vintage, stripes, linen and layers. Don’t be afraid of what is longer and looser this season. We recommend cinching or tying dresses at the waist to create a flowing shape. Online shops Femme Muse and Ribbon Tie, and the offline store Merci, offer solid fall dress options you can slip on and count on. 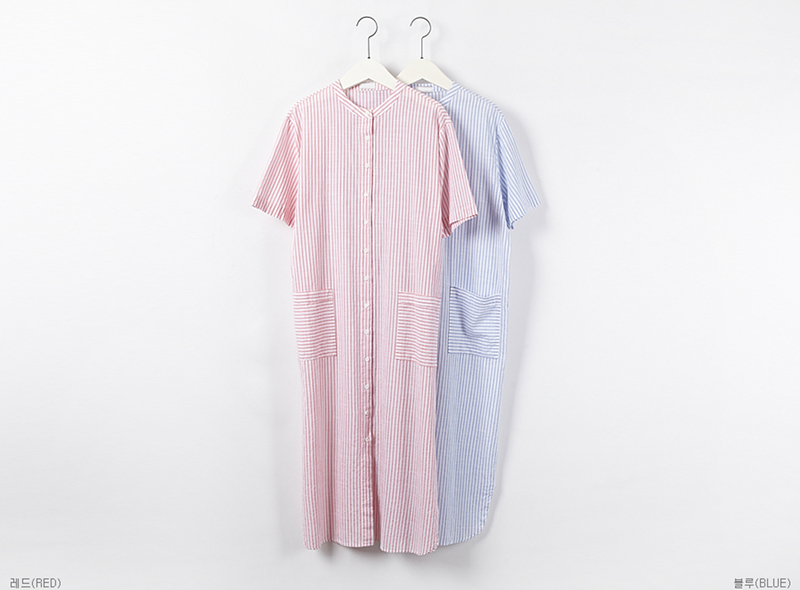 Now that you’ve got the goods, where to flaunt your newfound picnic fashion? An easy favorite would be by the Hangang River at Mangwon Station. The riverside is decorated by tents and groups of friends enjoying a few beers and the fresh air. Other equally great options are the Hangang Park at Yeouido or Ttukseom Resort, and Seoul Forest.